Best hot-weather fragrances to give sticky days some chill. Fragrances starring clean citrus notes of lemon, grapefruit, neroli (bitter orange flower), or bergamot (an herbal, orange-y grapefruit scent) work best. 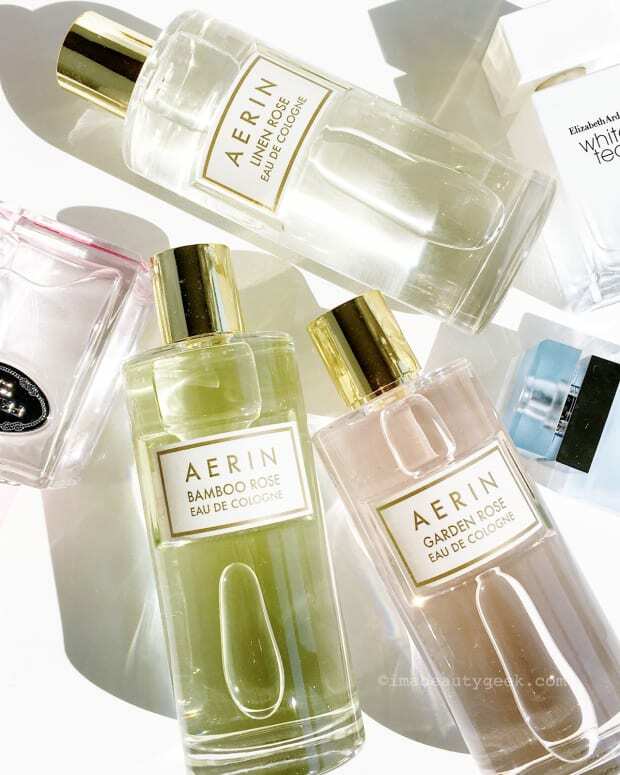 And if you are not Team Citrus because you think it smells like floor cleaner or bathroom ‘poo masker’ (as London Times columnist India Knight puts it) just look for eaux de cologne with added floral or woody notes. 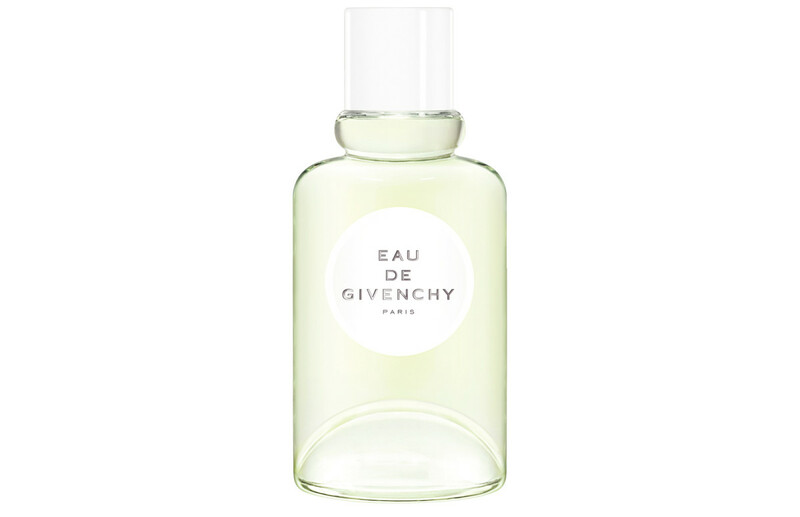 With a fizzy quartet of citrus – bergamot, lemon, orange and mandarin – surrounded by the green surprise of bitter almond, 2018&apos;s Givenchy Eau de Givenchy is as bright as freshly laundered linens. 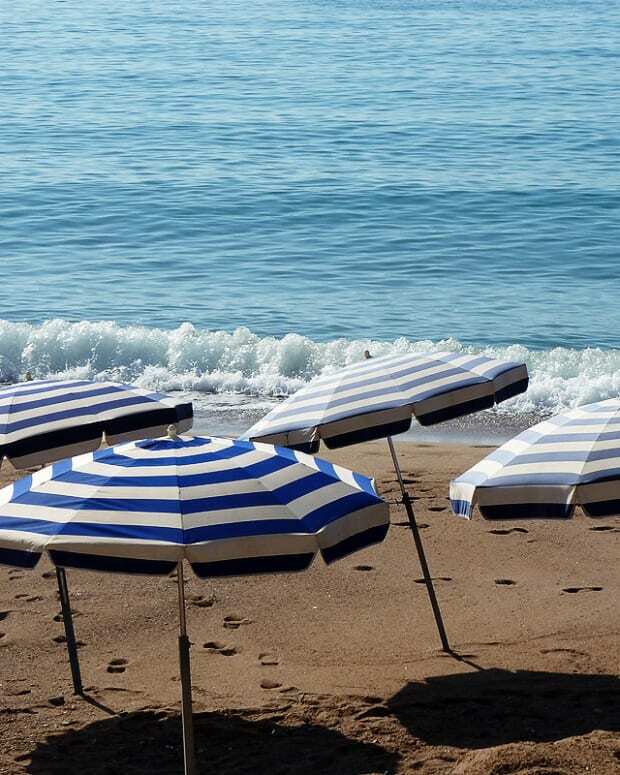 Added hedione (a synthetic reproduction of jasmine oil which is included in men’s fragrances because it allegedly drives women wild) adds warmth along with neroli for that languorous feeling of lounging on a transat (did you know that’s French for deck chair?) whether you’re on holiday or not. 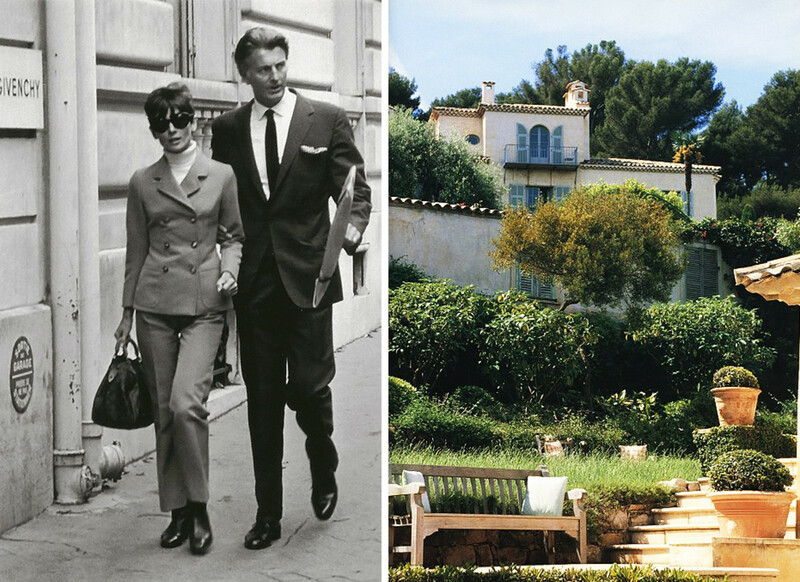 Audrey Hepburn and Hubert de Givenchy; Givenchy&apos;s villa, Les Clos Fiorentina in France. Just look at Hubert de Givenchy with his dear friend and muse Audrey Hepburn. Can’t you picture him presenting her with this beautiful bottle of Eau de Givenchy when she’d visit him at his villa, Le Clos Fiorentina in St-Jean-Cap-Ferrat? Givenchy Eau de Givenchy edt, 100 mL, $93 CAD at thebay.com and $90 USD at barneys.com. Even if Chanel Nº5 L&apos;Eau All-Over Spray smelled awful, I would bossily insist that you buy it for the packaging alone so you could gaze on its loveliness daily. But it’s fantastic. Inspired by Nº 5 L’Eau – this one has less alcohol – this mix of lemon, orange, mandarin and green notes wrapped around legendary Chanel jasmine and rose should be sprayed liberally (think: teenage-boy-dousing-himself–in-Axe liberally) whenever you need protection against the world’s harsh realities. The glamour of having this with you at all times for emergency spraying will improve your life immeasurably. 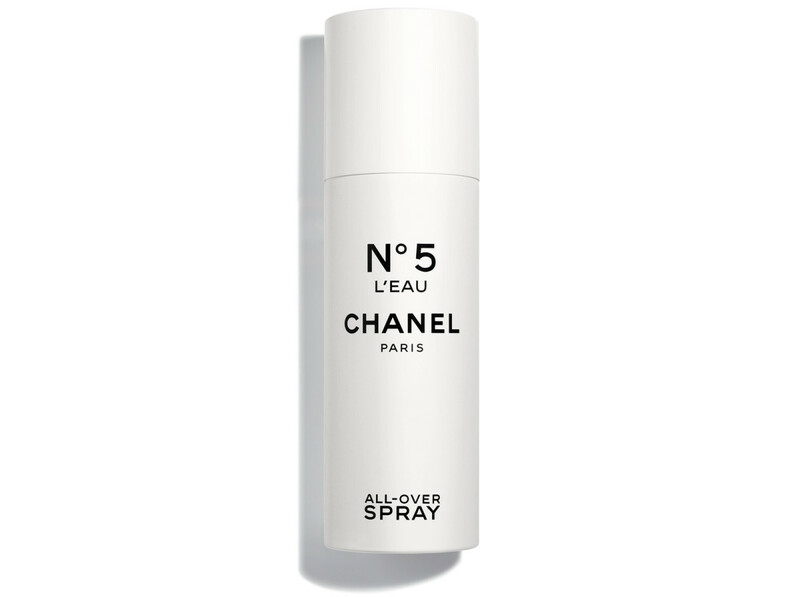 Chanel No 5 L’Eau All-Over Spray, 150 ml, $75 CAD at thebay.com (non-affiliate link) and $60 USD at sephora.com. Playing off the tuberose-rich swoon of white flowers from the original Gucci Bloom, new Acqua di Fiori is a riot of fresh cassis buds and green galbanum layered over that crazy overdose of white flowers. It will make you smell as if you snuck out of a boring party with your true love (or someone new – no judging here) to go make out furiously in a sodden garden after a heavy rain. 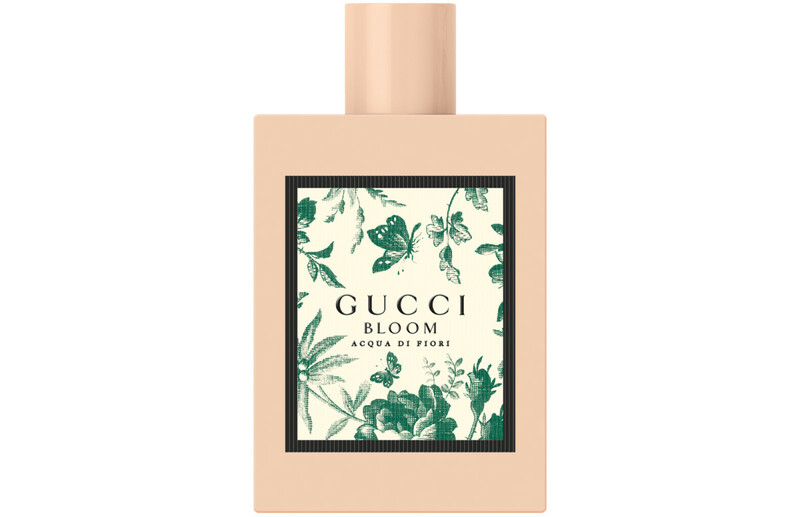 Gucci Bloom Acqua di Fiori edt, from $37 CAD and $34 USD at sephora.com. Also available via non-affiliate beautyboutique.ca. Atelier Cologne Iris Rebelle is a stealth summer fragrance. Sure, it opens with opens with hot weather favourites bergamot and orange, but its rose, lavender and iris heart (iris smells like violet) with woods and even some patchouli rumbling around quietly at the bottom makes it so much more. Iris Rebelle will help you maintain the illusion that you’re confident and perfectly put together, even when the heat is making you feel wrung out and wilted. 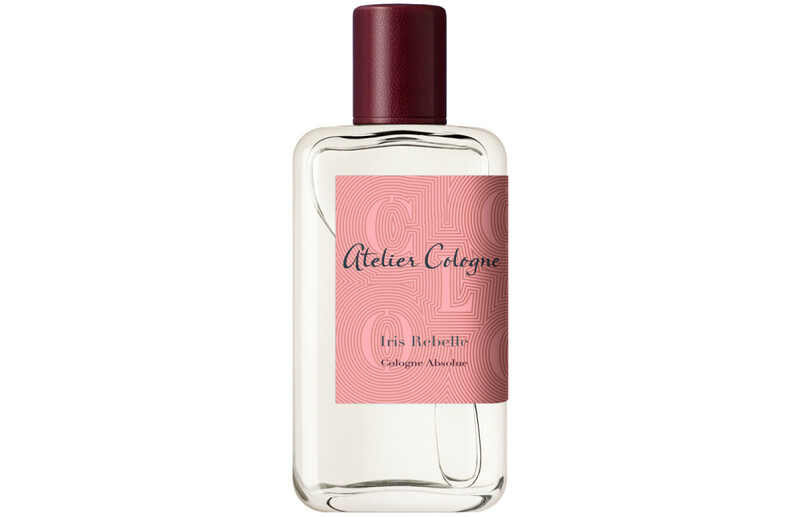 Atelier Colognes Iris Rebelle Cologne Absolue, from $32 CAD and $26 USD at sephora.com. Light Blue fans are a viciously devoted bunch, so D&G’s Light Blue flankers don’t deviate too much from the original, just amplify certain notes. Italian Zest keeps the quixotic signature Light Blue granny smith and cedar mix, but expands it with a eye-opening blast of fresh lemons that lingers while the familiar Light Blue signature scent blooms on your skin. 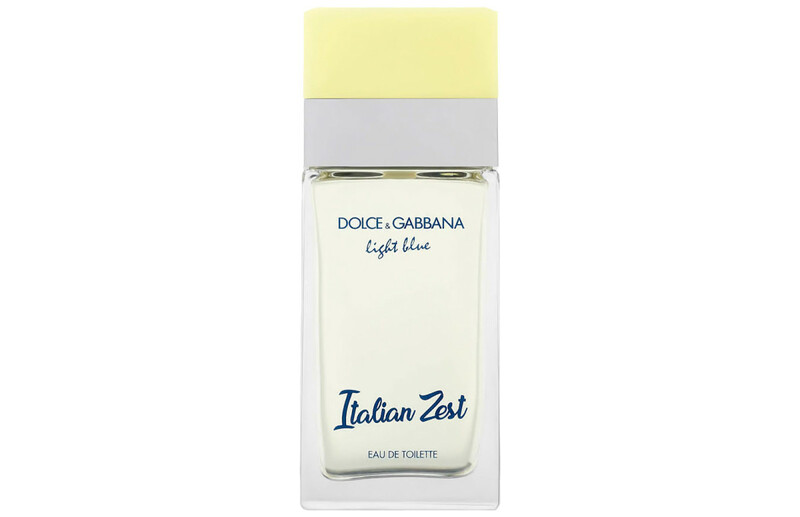 Dolce & Gabbana Light Blue Italian Zest edt, 50 mL, $92 CAD and $78 USD at sephora.com. An all-white beach house overlooking an empty expanse of beach would smell like Eternity Air: ozonic notes for the endless blue sky, a fizzy pop of grapefruit for the scent of sunshine, and underneath it all, warm musk smelling like sun-warmed skin, all wrapped in peony and lily of the valley, because if you owned this house, you would obviously have only fresh, white flowers all the time, right? 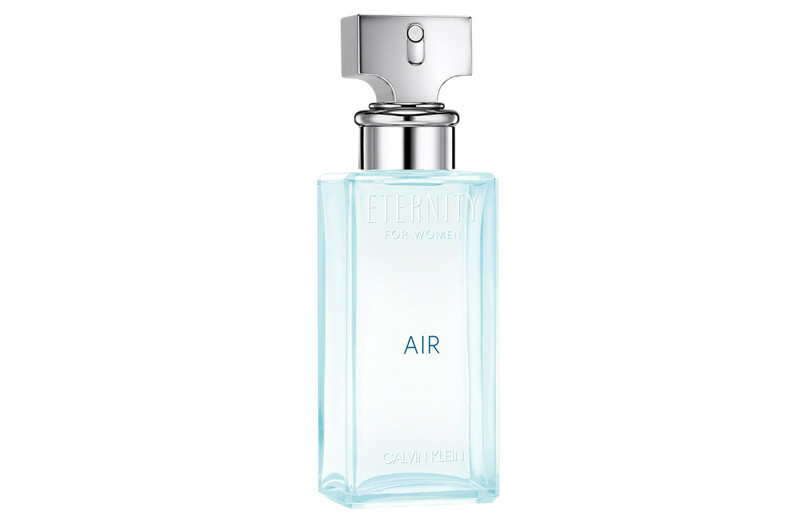 Calvin Klein Eternity Air eau de parfum, 50 mL, $85 CAD at thebay.com and 30 mL, $52 USD at ulta.com. Also available via these non-affiliate retailers: londondrugs.com and jeancoutu.com. 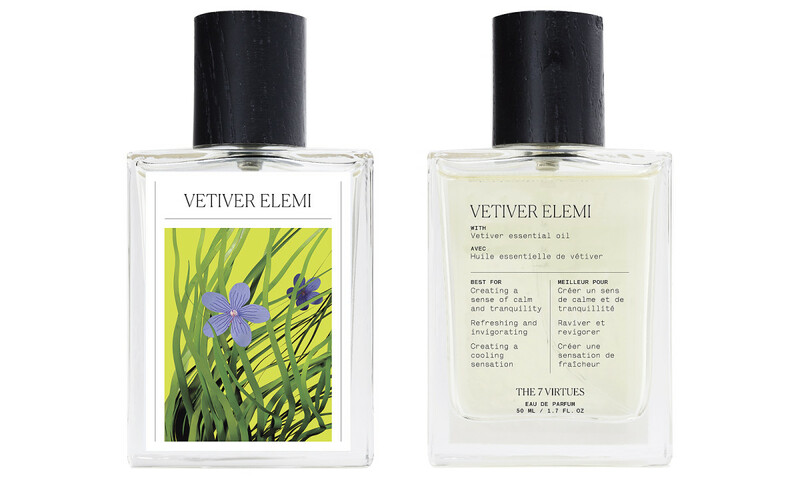 A Sephora exclusive from the Canadian brand that sources essential oils from countries in urgent need of fair trade, Vetiver Elemi is from their new Peace Perfume collection. The fragrance blends resinous vetiver from Haiti, (devastated in the 2010 earthquake) with grassy elemi for freshness, and geranium with its bright rose-ishness, creating something bright and summery that’s also earthy, but not too earthy. 7 Virtues Vetiver Elemi eau de parfum, from $30 CAD and $28 USD at sephora.com. 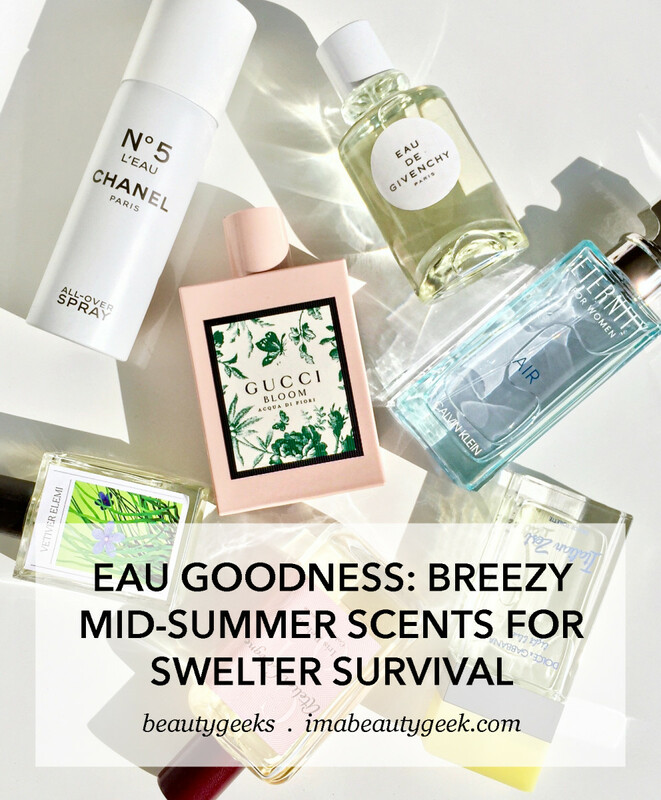 Now you: What scent&apos;s getting you through the heat right now? Have you tried any of these? Anything here pique your interest?